This white paper is about a fundamental break-through opportunity driven by [remote] networks, analytics and connected services. 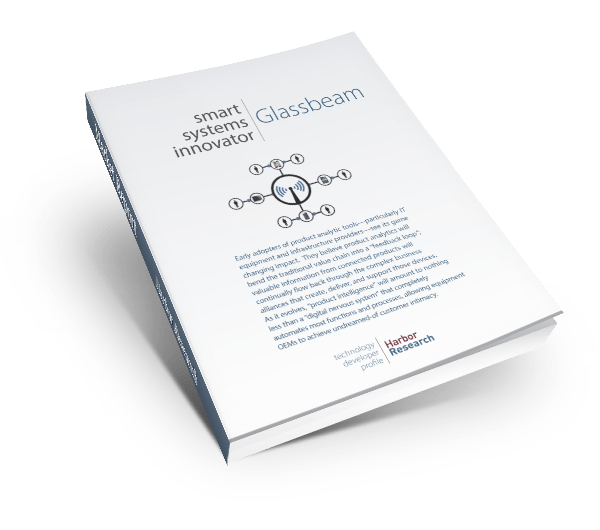 Glassbeam offers a unified solution for analytics related to product usage, behavior and support, based on leveraging embedded intelligence in IT equipment. Glassbeam is not an incremental new support scheme. Rather, they offer a significant step-function change in the way systems and equipment performance will be analyzed and managed in the future.